Choose a zine – use the search bar or the tag cloud or browse the library to find a zine that looks interesting. 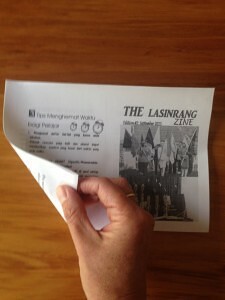 Click on the link in the zine post that says ‘view and download this edition’, this will take you to a pdf of the zine. 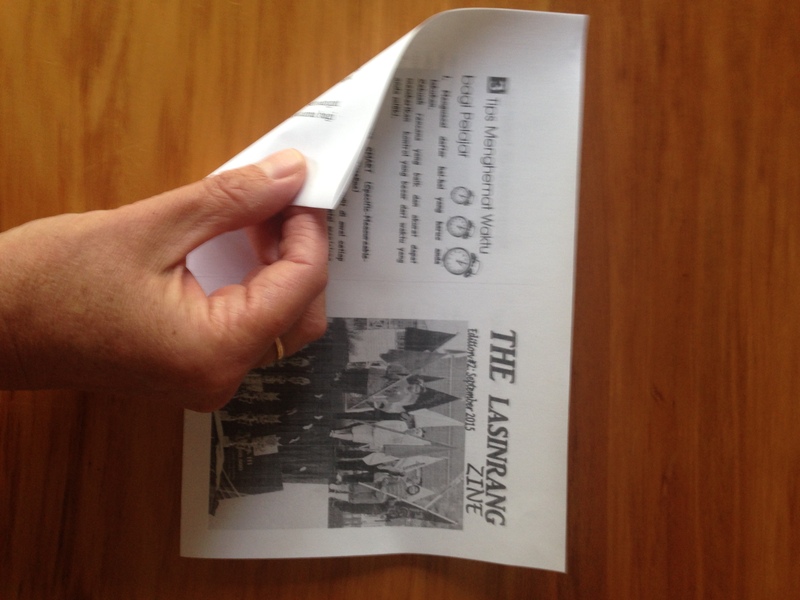 Print the pdf double-sided on A4 paper then follow the instructions below to fold it. 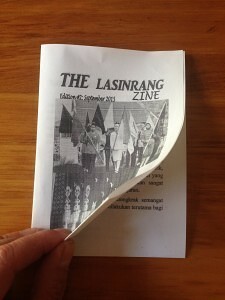 Your zine is now ready to read from cover to cover with a bonus fold out inside. 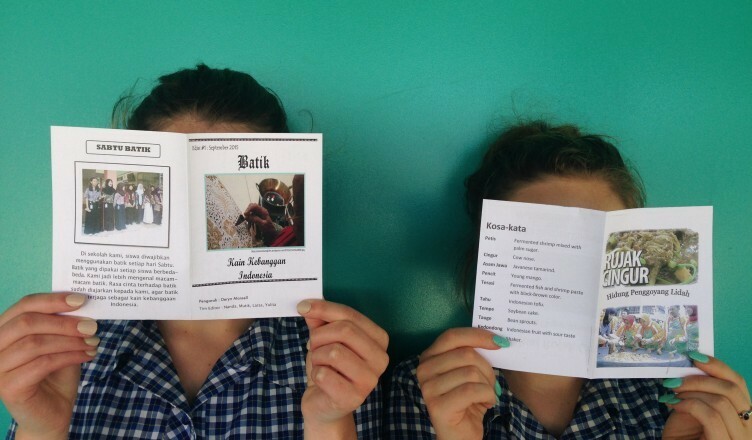 If you have a question, an idea for using the zine in the classroom or just want to tell us how much you enjoyed reading it, leave a comment on the zine post. Fold in half along the short edge so the back and front covers are facing up. Fold in half again so the front cover is facing up.